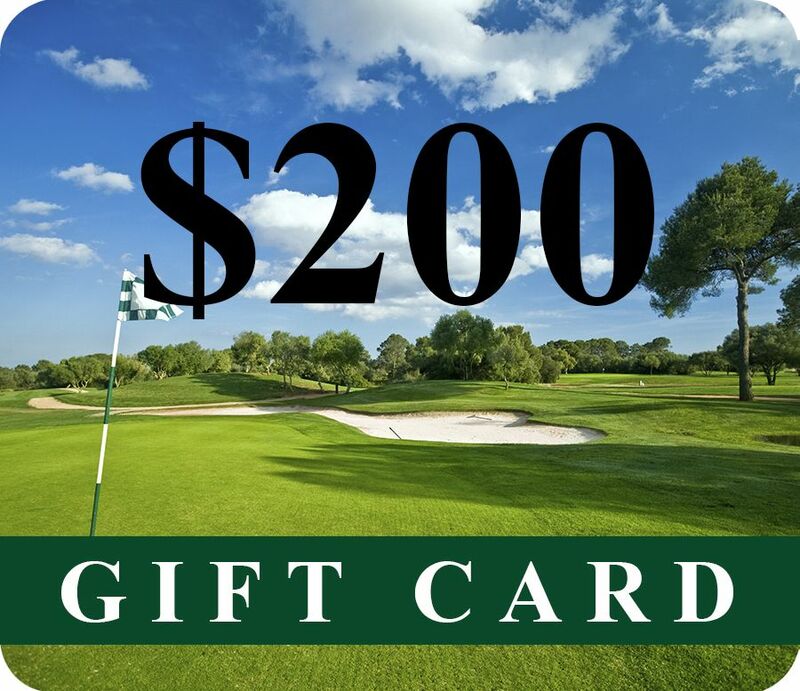 It's the ultimate gift for the golfers you love. 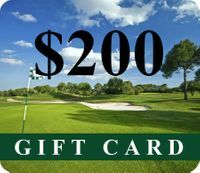 These gift cards can be used for purchases on Great Golf Memories. Complete the checkout process and select where to instantly send your electronic gift card!